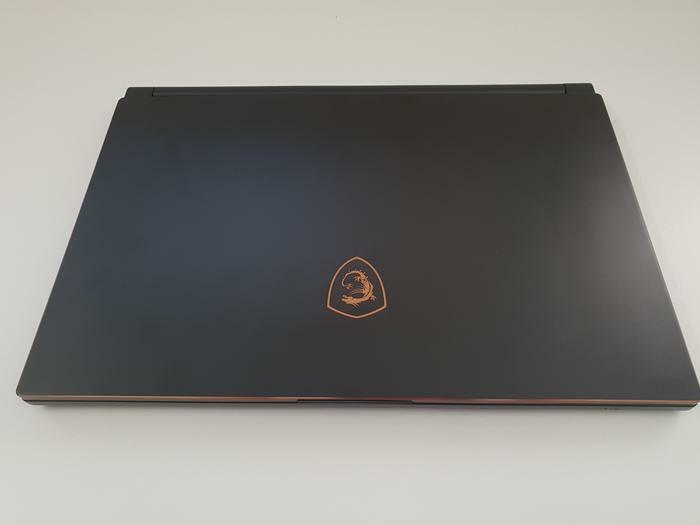 We recently got the chance to to spend some hands-on time with MSI’s new Coffee Lake-powered GS65 Stealth Thin gaming laptop. Boasting a leaner and meaner look, beefier processor and a better battery life than its predecessors, MSI are talking a big game here. 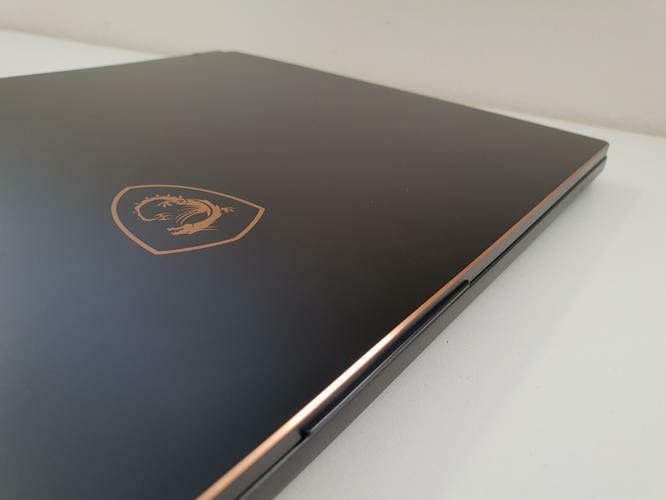 Here’s what we took away from our hands-on experience with the new gaming notebook. These days, gaming laptops tend to emphasize either pixels or performance and MSI have opted for the latter here. The GS65 arrives with a display clocked 144Hz and 7ms refresh-rate - and the extra smoothness these specs enable is immediately noticeable. While only a few years ago, 60Hz and 70Hz displays were the norm, 120Hz and 144Hz displays like that found in MSI’s new GS65 represent a huge step forward - especially for players who take their online gaming seriously. If you plan on playing any sort of competitive game, a lower refresh-rate may soon become a disadvantage, so its inclusion here is definetely. 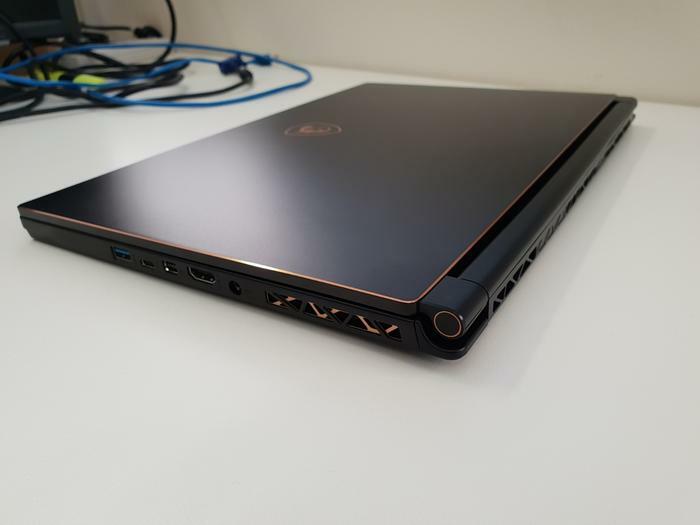 It might sound like hyperbole but MSI’s new GS65 really does like feel like their slimmest and slickest gaming notebook yet, pretty much from the moment you first get your hands on it. It's 1.77mm thick and weighs just 1.8kgs. Even at a glance, the build quality feels decidedly premium, the form-factor is really tight and compact and the golden lining on the exterior adds a bit of appealing character that sets it apart from the rest of MSI's stable and potentially broadens its appeal outside of the usual gaming niche. Aesthetically, and in terms of the hardware itself, it feels leaps and bounds ahead of where MSI have usually ended up with their gaming laptops. What's more, when you consider the high-end specs they’ve packed into the GS65, this comes off as a feat that's all the more impressive. Bigger and Better Battery Life…. 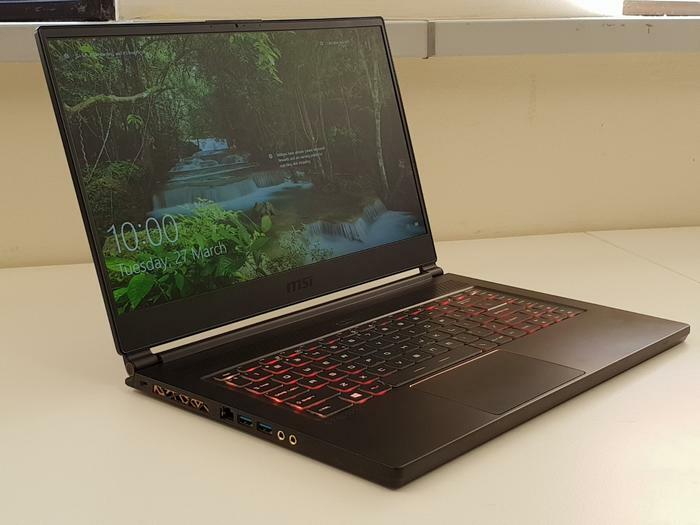 MSI also claim that the GS65 will offer one of the longest battery life of any gaming notebook out there at over eight hours of usage per charge. Will that hold up? We’ll have to see when we have the chance to do a full review. At the moment, we’re not quite ready to buy into the entirety of that particular claim. That said, we are expecting to see some significant gains on this particular front nevertheless. 2018 feels like it might be the year that battery life for laptops really starts to get better. 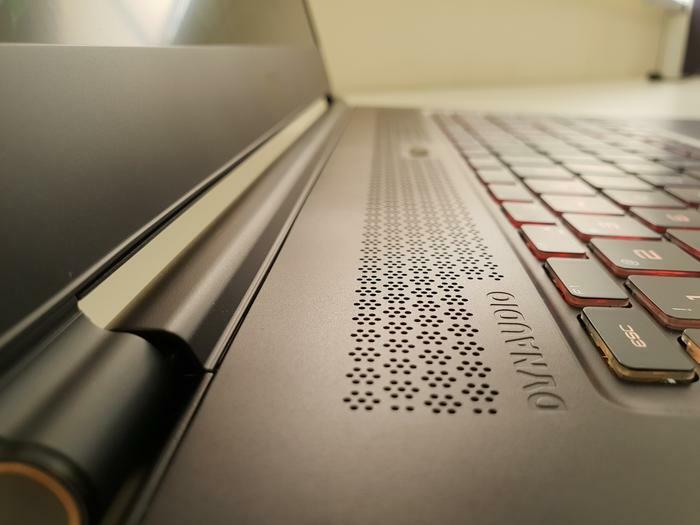 Of course, along with these exciting new hardware variations, the MSI GS65 Stealth Thin also comes with all the usual gaming features and general techy dot-points the brand is known for including in the past. The GS65 boasts full per-key RGB customizability, Hi-Res and Dynamic audio playback and Cooler Boost Trinity thermal tech to keep performance optimal. It’s also packing full compatibility with MSI’s Dragon Center software, which you to really take that extra dimension of control over your gaming experience. Basically, all the good stuff. Look for our full review of the MSI GS65 in the coming weeks.